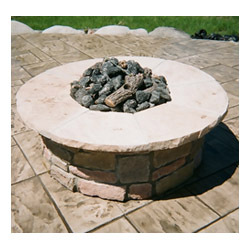 We specialize in gas burning fire pit installations. 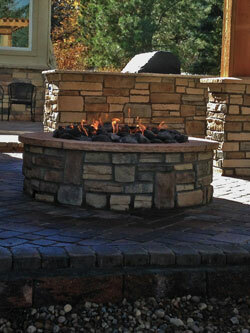 Extend your enjoyment of your backyard into Fall and Winter with a fire pit from Backyards Plus. 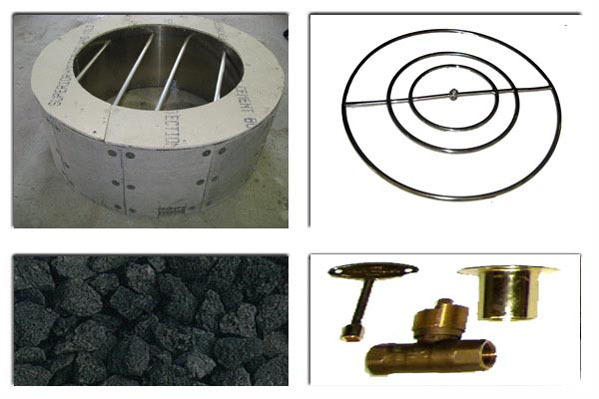 We offer light-weight, custom fire pits available in a variety of shapes and sizes. Sizes from round, square, or rectanglular. Choose stone or stucco finishes. Copper lids available on round firepits. The lid helps to distribute heat around the fire pit.